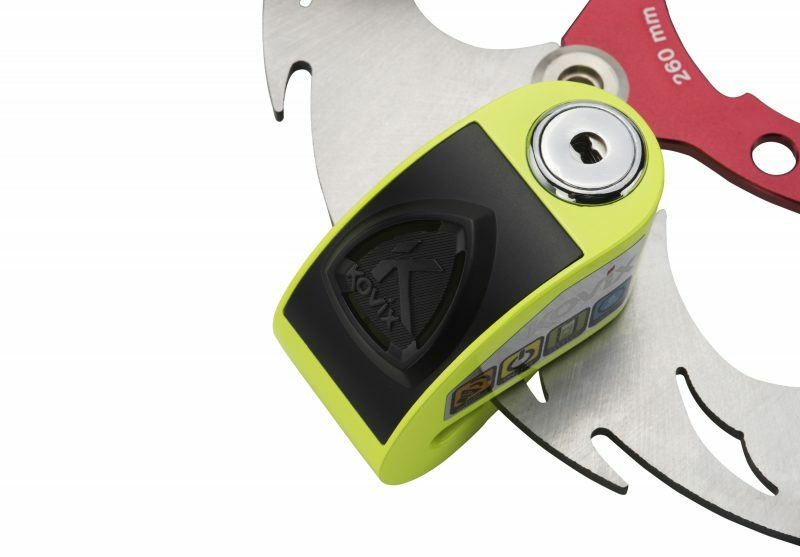 Kovix motorcycle security products are now available to UK riders, offering a wide choice of anti-theft devices to suit all situations, we choose to review the KD6 disc lock costing just £19.99. For more than 10 years, Kovix have designed and manufactured a wide range of intelligent security products in its own factory, which are now being officially distributed in the UK for the first time by The Key Collection, making them available from dealers nationwide, with full spares and technical support. The full range covers all the popular styles of bike lock – disc locks, chain locks and U-locks. For more than a decade, KOVIX have been designing and manufacturing a wide range of intelligent security locks for home and vehicles. Combining expertise and know-how with the latest technology, Kovix focus on the development of every product based on customer experience. In recent years, KOVIX have mastered the manufacturing of stainless steel products which helped to increase the number of locks passing the European SRA test. To their customers, KOVIX passion for creating intelligent locks will guarantee both your home and vehicle security. The KD6 is probably the smallest disc lock we have tried which makes it very portable, at 6mm the pin fits most discs, we have encountered issues in the past where the pin is too large for the disc! No such issues here! 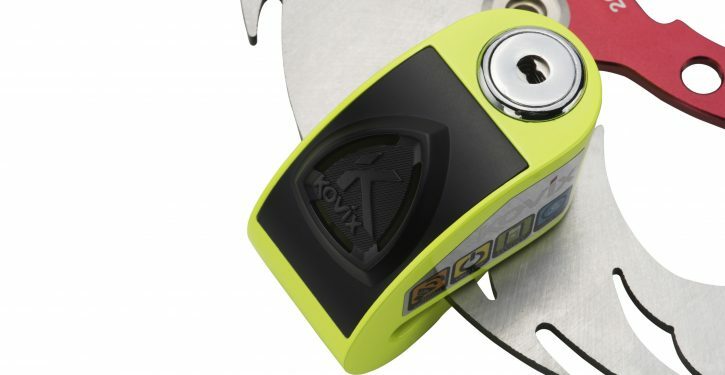 We don’t think having the built-in siren is essential or makes the lock any less attractive to potential bike thieves, the disc lock presence in itself is the deterrent, that said you don’t have to fit the battery if you choose. However, the KD6 lock build quality is good, fits in seconds and we would recommend it to our friends.